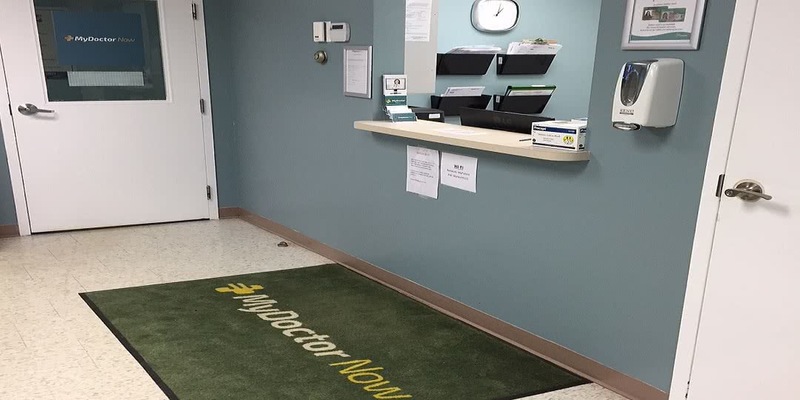 Welcome to MyDoctor Now – London’s top-rated walk-in clinic! We provide OHIP and UHIP-covered family medicine and urgent care. We’re open Monday to Saturday, no appointment necessary, and our wait times are typically 15 minutes or less!